As every wine lover knows, a passion for wine comes at a cost: more often than not, that cost is space. Finding space in your home for your extensive wine collection and associated paraphernalia can be tricky, especially if your wine storage dreams are slightly bigger than your budget. 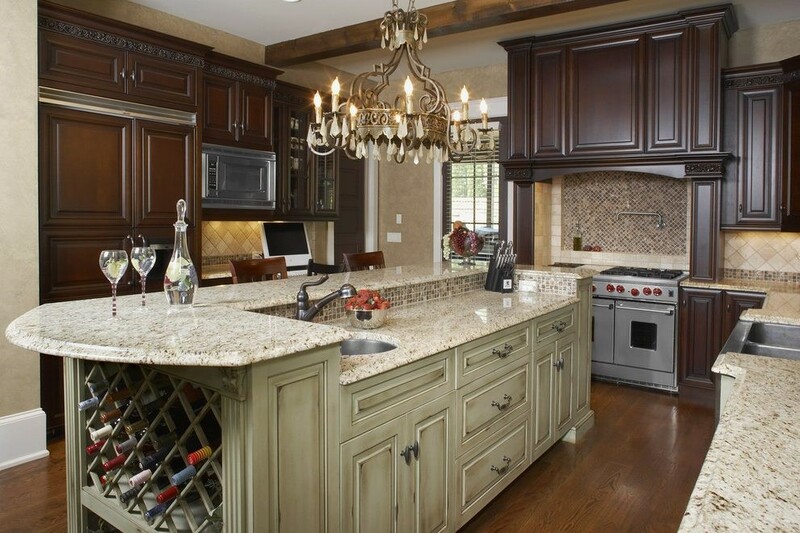 At Home Improvement Leads, we love finding creative solutions for homeowners’ individual problems, so creating the kitchen of a wine lover’s dreams is right up our street. 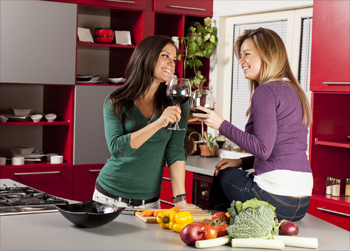 Here are some of our top tips to help guide you through your next wine-fueled kitchen remodeling project. When drawing up the plans for your kitchen remodel, the first and most important part of the planning process is finding a place to store your wine. A budding wine enthusiast will probably be content with a few standalone wine racks or a designated shelf or two, but true connoisseurs will require a more bespoke wine storage unit. Floating shelves, kitchen island storage, and other built-in wine racks will make storage simple and tidy. Wine lovers who want to stay on trend with the latest kitchen style guides might opt for modular kitchen cupboards and shelves, which come in a variety of colors and materials and are predicted to be popular in 2017. If your budget is slightly bigger, a temperature- and humidity-controlled wine fridge, pantry renovation, or even a basement wine cellar could be on the cards. 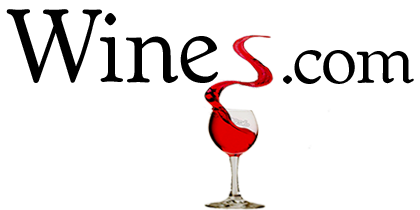 Once the wine bug has bit, you will begin to notice that a number of factors can significantly alter the quality of your wine (these include temperature, lighting, and humidity, to name a few). A wine lover’s kitchen remodel should be able to accommodate these requirements, so we recommend installing a wine fridge for fizz and whites and a kitchen or cellar storage area for reds. Appliances with matte finishes are in this year, so choose a wine fridge that matches the rest of your futuristic kitchen gadgets and your kitchen will be one of the most stylish on the block. As far as wine cellars are concerned, all aficionados dream of a space like this, but sometimes we have to play the hand we’re dealt. If you love wine, you probably also love entertaining and sharing your passion. Building a bar area is the perfect way of physically bringing all your wine kit together and will make both prep and service quicker and stress-free for you as a party host. If possible, add a sink and a few creative storage solutions to keep everything confined to one space in your kitchen. Most importantly, keep your sommelier station well stocked with glasses, carafes, corkscrews, serving trays, and plenty of spare bottles of your favorite vintage. If you like getting creative with your wine, a fully stocked bar area will facilitate the preparation of trendy concoctions such as trendy wine slushies and other wine-based cocktails. As your wine collection increases, a true wine lover will desire–no, need–more and varied stemware options for all wine-drinking occasions. Wine glass storage serves an essential purpose, but know that it can also be beautiful. During your next kitchen remodel, consider clever visible storage options to showcase your finest wine glasses. Glass fronted cabinetry, open shelving units, or even hanging wine glass storage will provide protection and give you the opportunity to display your finest goblets, flutes, and Burgundy glasses. If you’ve opted for an in-kitchen bar area, consider implementing your stemware storage and display here, as it gives your station a professional look and makes your life much easier when entertaining.